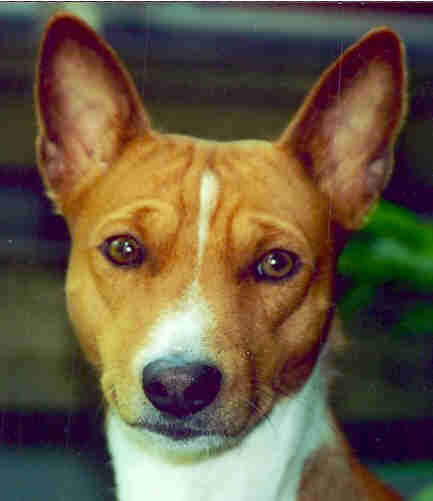 Adequate nutrition is the best health care for your Basenji. 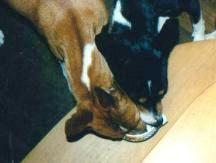 For hundreds of years the Basenjis are accustomed to natural food the same as mankind. The theme of good nutrition has brought forth as many different opinions as, for example, that of people. I'm accretive informed about health problems from fast food. 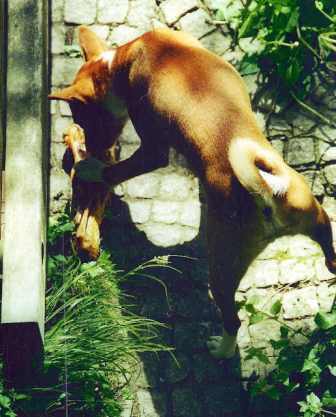 Healthy nutrition is a theme for all dog owners, but it is especially interesting for Basenji owners, because these high intelligent dogs must be clever to find enough to eat in their Native Homeland Living under these conditions, the dogs never had a chance to become as heavy as they unfortunately are frequently seen nowadays. 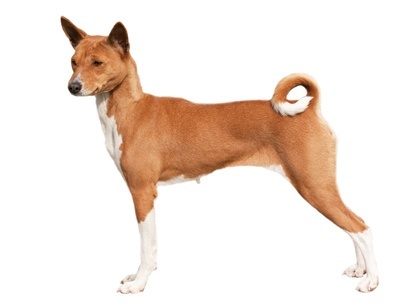 Please take utmost care that your Basenji stays lean and agile. 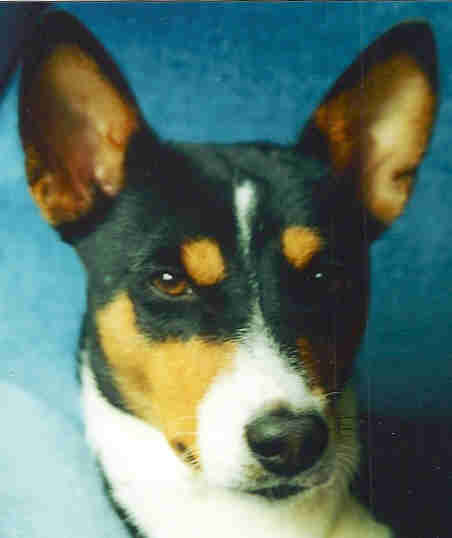 Some Basenjis were feed in their homeland for the cooking pot , because they easily gain weight and if they did not measure up to hunting quality. Use treats as a reward only as an exception because Basensjis, the “sly foxes” immediately start begging; besides, uncontrolled giving of treats makes them fat. I object to giving treats for every little instance of obedience. They obey me because they understand what I want of them, want to please me, and want to be praised. Their rewards are petting and loving words they want to hear. Researchers are more and more convinced that mistaken alimentary methods lead to disease . Also genetic illnesses can be exaggerated through false feeding practices. For example: allergies, cancer, stomach and intestinal irregularities, too corpulent, sickly fur, etc. Special attention must be practiced here. Of late more and more evidence is being given that industrially produced feed is not healthy for dogs. Inform yourself carefully about the contents of the products you want to give your pet. 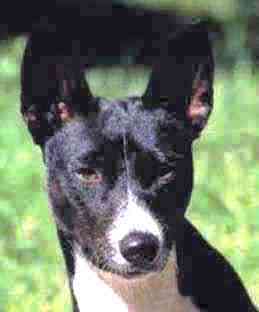 It is my experience that Basenjis have fewer digestive problems with homemade feed . I must add that one must prepare their food with a very carefully informed knowledge of what Basenjis need for good nutrition. There exist some excellent cookbooks for dogs and nutritional textbooks. 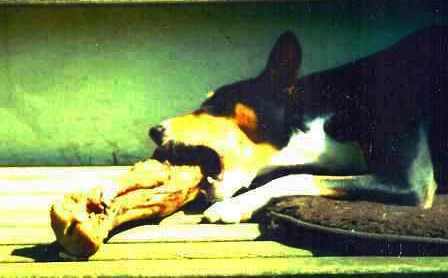 Feeding Basenjis raw meat is not to be recommended because it is not a balanced daily diet. A good piece of raw meat (not pork) together with a lot of blanched and pureed vegetables should be an occasional treat for all Basenjis. 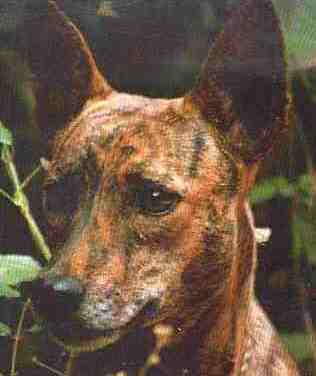 Even a wild Basenji cannot find meat as a meal every day. As with humans, variety is the best diet for the animal. Please feel free and sent your experience report.